The complete asset management solution for charities, not for profits and social enterprises of all sizes. What is Charity Asset Manager? Easily accessible, highly configurable, fully responsive management and reporting system with unlimited user accounts with variable access rights. Your asset inventory in your pocket! Scan asset tags to add and update asset data on the move, even attach pictures and videos of your assets and locations or carry out asset audits. Pre-populated with the most common asset types and data collection fields, but fully flexible to allow you to add or remove your own unique asset types and data fields. 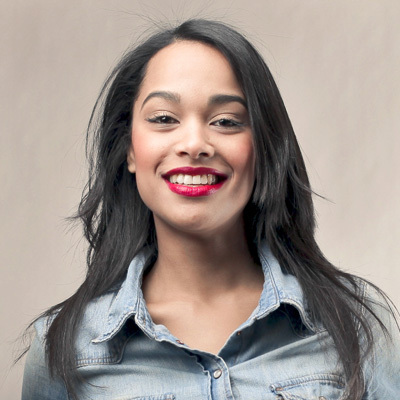 Why choose Charity Asset Manager? With flexible report builder tools you can create unique reports to suite your needs with just a few clicks. Use our powerful built in reports to keep a track of exactly what your assets are doing. Monitor data quality, asset movement, lifecycle events and much more. Built on our background of over 10 years in asset management in various sectors, the system features and consultant knowledge are unrivaled, giving you the confidence that your asset data is in safe hands. The Charity Asset Manager app allows you to scan add or update asset information, wherever you are with seamless syncing to the cloud system. Carry out audit of certain assets or locations so you always know where everything is. Designed with the most intuitive design so that users of all types can help you keep track of your assets, from IT equipment, vehicles, building and contracts, it can do it all..
IRIS Software Group is the largest privately held software company in the UK and one of the most trusted providers of business-critical software. 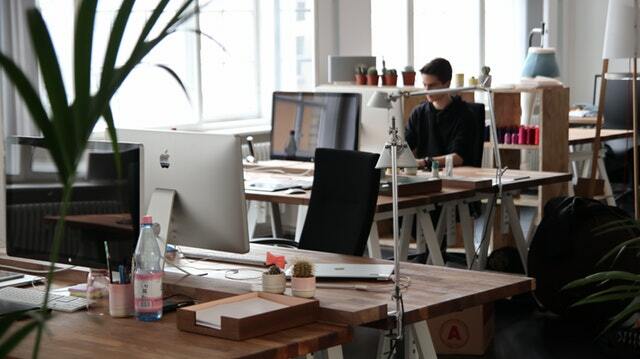 Whether it's managing IT assets, vehicles, buildings, contracts, specialist equipment, important documents, Charity Asset Manager can do it all. 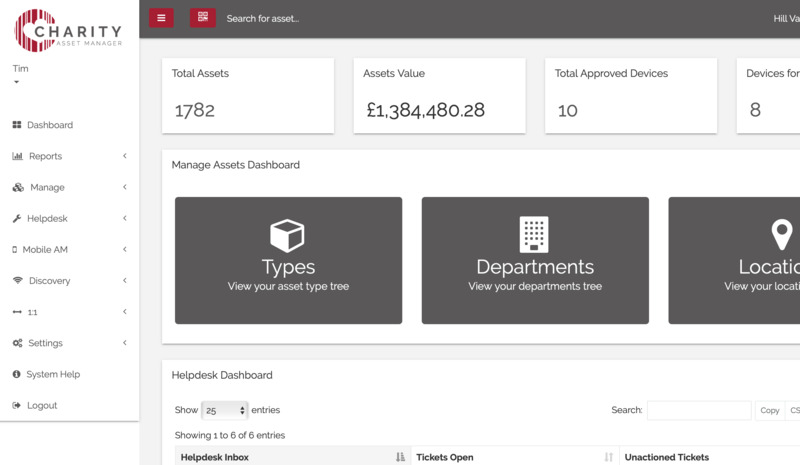 With additional features like our flexible Helpdesk Ticketing system, staff, member or users can create tickets for any sort of asset to ensure you can respond in the quickest and effective way possible. "Unlike our old system, I can now quickly report on anything within the organisation using the flexible reporting system, from asset replacement dates though to statutory compliance dates"
"We can now manage all our assets, over £400,000 worth of contracts, planned preventative maintenance, statutory checks and maintenance schedules all from one system." "I really can't praise the system enough and because it is cloud based, multiple users and departments can access and update it from any device around the school or even outside school"
Add individual assets using the web Interface or mobile App,Add multiple assets online, Import assets from other systems or databases or use the quick video audit via the app. You can easily update asset details via the mobile app ore web interface.Need to make multiple changes at once? You can use our simple update tool to make thousands of changes. Charity Asset Manager is completely flexible as you can record and report on any information you choose. Q: We have unconventional equipment, can the system accomodate them? 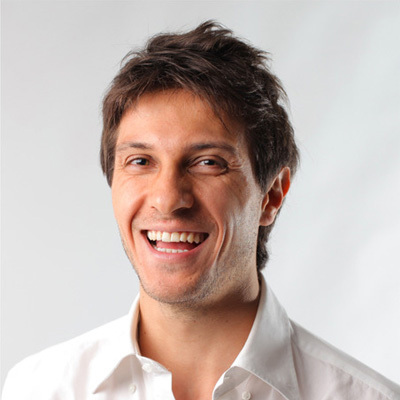 Because the system is completely flexible, you can create any type of asset you like. When you create a new asset type, you can choose what sort of data collection fields you like against it. This means there is an unlimited number of asset types and data fields you can track. Q: We have several offices both in the UK and Overseas? Not a problem, as the system is cloud based, it works perfectly for all different sizes of organisation. Whether you're a single office operation or have hundreds or thousands of people around the world handling assets and equipment. Q: Can the system give me different reports for different people in the charity? 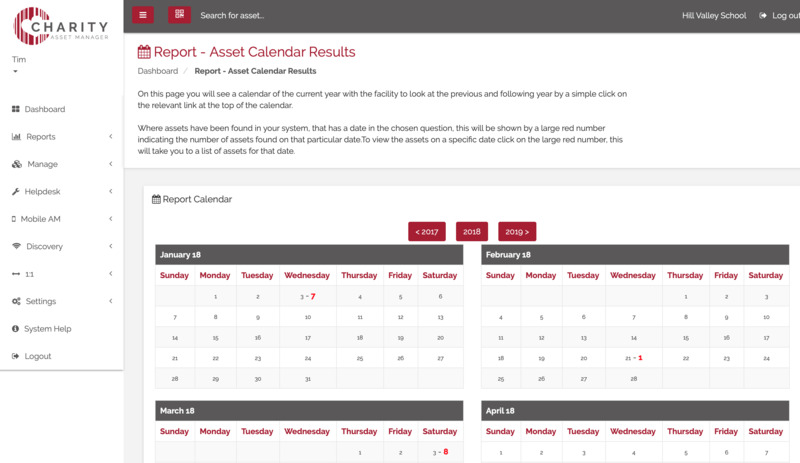 The system comes complete with a whole set of standard reports including asset value, location movement and calendars. 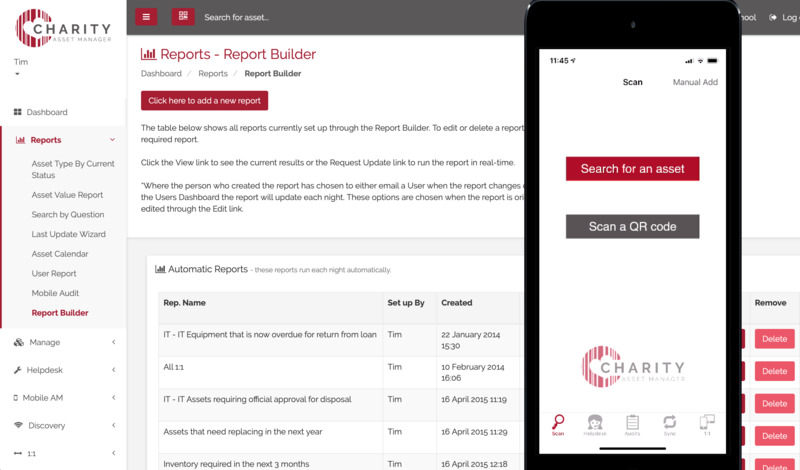 However, the report builder tool allows you to create an unlimited number of reports and even set email alerts to any of your colleagues or Trustees. Q:We loan lots of our equipment out to people, can we manage this easily? Yes! Charity Asset Manager has a built in Loan Management system that allows you to create unique terms and conditions that people can sign within the system when you loan them a piece of equipment. This stores a digital receipt and then sends them a copy. You can also report on all of the loans that have taken place so you always know where your equipment is and who has it.